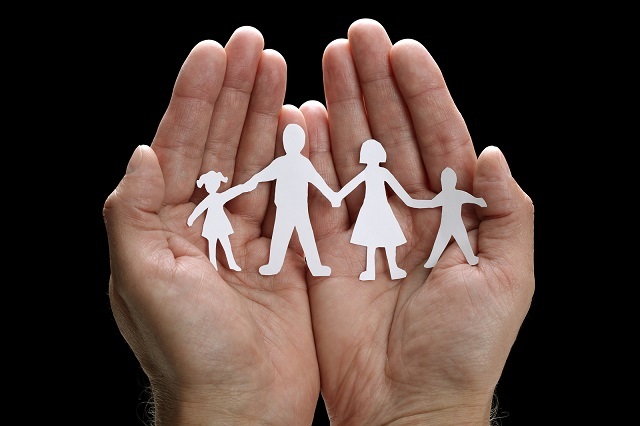 The mission of Multisystemic Therapy for Child Abuse and Neglect (MST-CAN) is to maintain the family unit while keeping children safe from physical abuse and neglect. It also focuses on reducing the mental health difficulties that often affect these families—children and adults. But we can’t start the treatment if we can’t engage the families. If they won’t open the door—literally. "More and more we have recognized the complexity of the context—cultural, social and individual—in which child maltreatment occurs¹." There is no one factor that causes child abuse and neglect, and there are no simple solutions to fixing the problem. That is especially true when it comes to families who come under the guidance of Child Protective Services due to a report of abuse or neglect. The safety of the children and family is at risk and the parents may be challenged with difficulties such as drug and alcohol abuse, mental health problems (i.e., depression, anxiety, PTSD, etc. ), low social support or social isolation, domestic violence, marital dissatisfaction, poor knowledge of child development and/or low community resources. Interventions need to be tailored to meet the unique circumstances that each family is experiencing. Two Multisystemic Therapy (MST) offshoots accomplish that for such families.